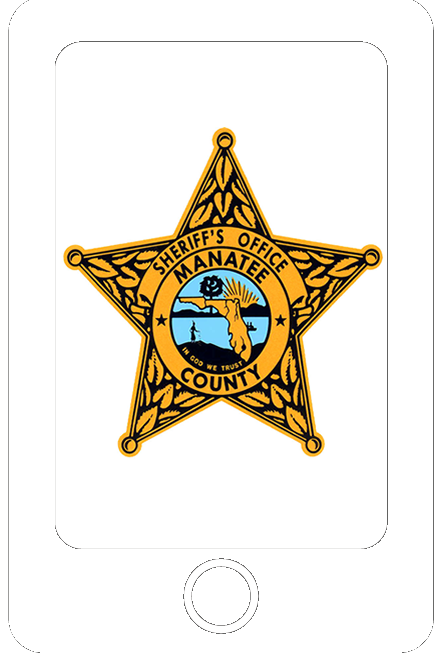 The Manatee County Sheriff’s Office makes all reports available as required by Florida State Statutes Chapter 119. 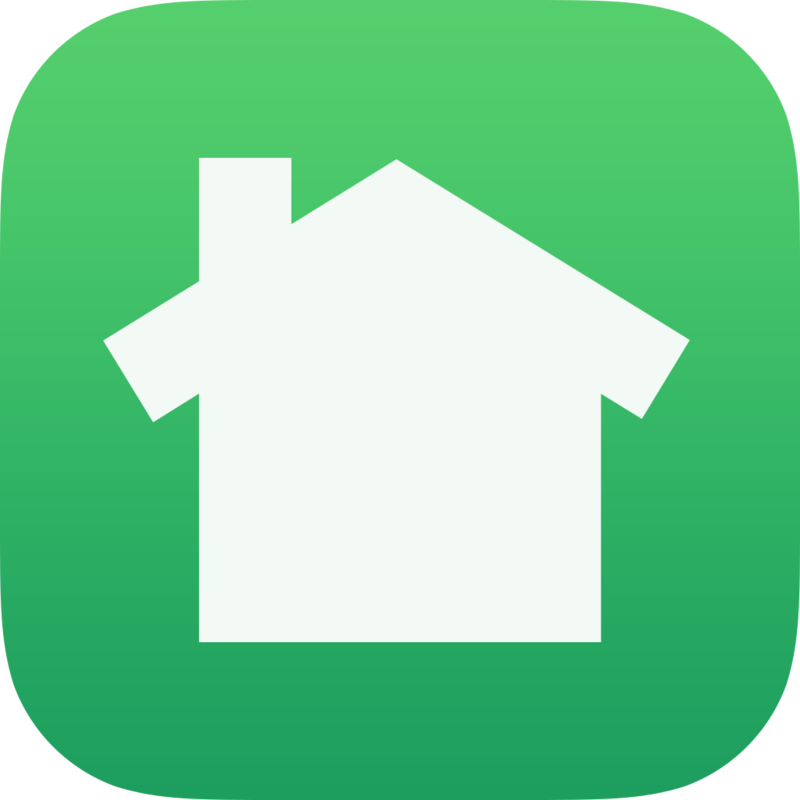 Incident reports can be obtained in person, or by mail. Effective March 5, 2017, the Records Section will be open to the public Monday-Friday, from 8:00am-5:00pm. NOTE: Requests by mail must include a self addressed stamped envelope and $1.00 per report. The listed information was taken from Florida State Statue #FSS 316.066. Click here to see the statute. (5) (a) Crash reports that reveal the identity, home or employment telephone number or home or employment address of, or other personal information concerning the parties involved in the crash and that are held by any agency that regularly receives or prepares information from or concerning the parties to motor vehicle crashes are confidential and exempt from s. 119.07(1) and s. 24(a), Art. I of the State Constitution for a period of 60 days after the date the report is filed. (b) Crash reports held by an agency under paragraph (a) may be made immediately available to the parties involved in the crash, their legal representatives, their licensed insurance agents, their insurers or insurers to which they have applied for coverage, persons under contract with such insurers to provide claims or underwriting information, prosecutorial authorities, victim services programs, radio and television stations licensed by the Federal Communications Commission, newspapers qualified to publish legal notices under ss. 50.011 and 50.031, and free newspapers of general circulation, published once a week or more often, available and of interest to the public generally for the dissemination of news. For the purposes of this section, the following products or publications are not newspapers as referred to in this section: those intended primarily for members of a particular profession or occupational group; those with the primary purpose of distributing advertising; and those with the primary purpose of publishing names and other personal identifying information concerning parties to motor vehicle crashes. (c) Any local, state, or federal agency that is authorized to have access to crash reports by any provision of law shall be granted such access in the furtherance of the agency's statutory duties. (d) As a condition precedent to accessing a crash report within 60 days after the date the report is filed, a person must present a valid driver's license or other photographic identification, proof of status, or identification that demonstrates his or her qualifications to access that information, and file a written sworn statement with the state or local agency in possession of the information stating that information from a crash report made confidential and exempt by this section will not be used for any commercial solicitation of accident victims, or knowingly disclosed to any third party for the purpose of such solicitation, during the period of time that the information remains confidential and exempt. In lieu of requiring the written sworn statement, an agency may provide crash reports by electronic means to third-party vendors under contract with one or more insurers, but only when such contract states that information from a crash report made confidential and exempt by this section will not be used for any commercial solicitation of accident victims by the vendors, or knowingly disclosed by the vendors to any third party for the purpose of such solicitation, during the period of time that the information remains confidential and exempt, and only when a copy of such contract is furnished to the agency as proof of the vendor's claimed status. Countywide background checks can be obtained in person, or by mail. NOTE: Requests by mail must include a self addressed stamped envelope and $2.00 per person. No personal checks or credit cards are accepted for payment. or married, that may have been used.